The Board of Trustees will discuss the latest developments around Information Service of the Georgian Public Broadcaster (GPB) at the nearest sitting. It is the decision of Board of Trustees that Khatuna Berdzenishvili, former Head of Information Service is waiting for. 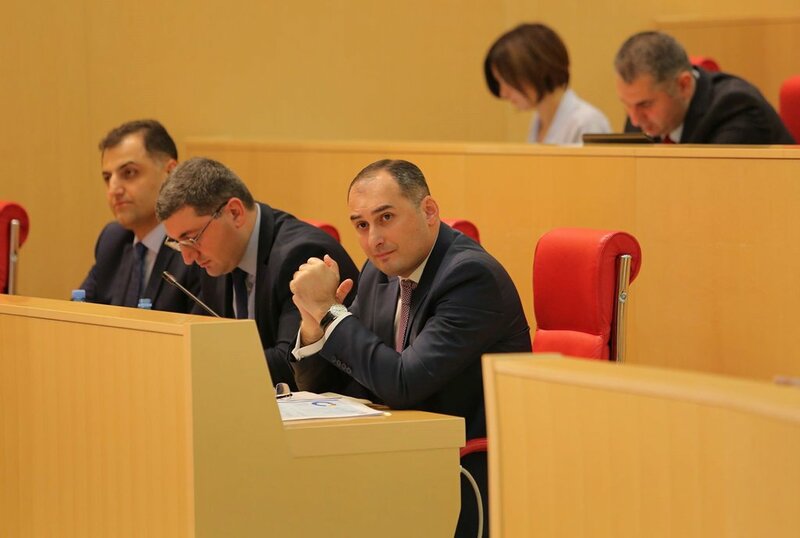 Berdzenishvili earlier today claimed that political pressure was exercised on Giorgi Baratashvili, General Director of GPB, and it was likely that some journalists of “Moambe” News Program were subjected to staff changes. Baratashvili has denied the information and pledged that all journalists would retain their jobs. Berdzenishvili was dismissed from post on March 1. She accused Baratashvili of serving interests of certain political groups and exercising pressure. She said that Baratashvili had tried to change information policy of First Channel lately. GPB General Director said he had made the decision to dismiss Berdzenishvili due to a new structure being established at GPB. He also claimed that he had proposed Berdzenishvili to become his advisor in public-political direction that would be a promotion for her, though Berdzenishvili rejected to sign a new contract. Berdzenishvili has already urged Board of Trustees and international organizations to become interested with the current situation at First Channel.